Made from Sunbrella Fabric, comes in a variety of different colors. 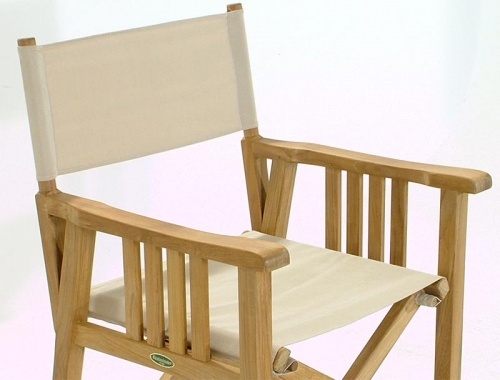 Custom made to fit the Westminster Teak Director's Chair. 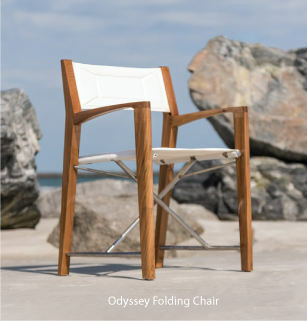 WILL NOT FIT ANY OTHER DIRECTOR CHAIR If ordered for a chair other than the Westminster Teak Director chair then the 30 Day Money Back Guarantee DOES NOT APPLY. The time is now 10:50 AM EST!